Since 2012, Alex Adsett Publishing Services has represented an amazing group of talented authors. While we are a small agency, we punch above our weight and we are looking to grow. We represent predominantly commercial and genre fiction: including science-fiction, fantasy, crime, mystery, and romance, with a sprinkling of literary fiction and narrative non-fiction. If you need commercial consultancy advice on a publishing contract or other matter, please contact us via our Consultancy. We are looking for highly commercial fiction, crime, romance, science fiction, and fantasy, for adults or YA. We also want children’s, middle-grade and YA fiction, whether genre or contemporary. We are perennially looking for work with a strong commercial bent, a powerful voice, and a certain something that makes a work stand apart from the crowd. We want stories that we can lose ourselves in, that make us forget we’re even reading. More specifically, at the moment some of the books we’re looking for include strong, high-concept fantasy; non-Earth-based science fiction; and crime that focuses more on the characters than the procedure. We are also looking for books featuring diverse casts, and diverse voices. If you have a manuscript that fits one of these criteria, we’re very keen to see it. humour and satire, especially anything that is pitched as similar to Terry Pratchett or Douglas Adams (sorry, nobody but Pratchett and Adams can write like Pratchett and Adams) or Catch-22. Although we are always on the look out for amazing works, we are not accepting open submissions. We are a small agency, and we simply can’t handle the number of manuscripts we would receive from an open submission policy. We also like to get a feel for prospective authors in person first, so we know if we’ll work well with them. Keep an eye on our Where Will We Be page for manuscript pitching opportunities. Please ensure the manuscript is as polished as you can make it. The first draft is almost never going to be the best or final draft, so if you haven’t already, edit, edit, edit. In most cases, you will have the one opportunity to make a good first impression with an agent or a publisher, make sure that opportunity counts. If you are invited to submit, we need to warn you that we are not speedy. The average time for a response is three months, and when we are overwhelmed, it can take longer. We will endeavour to acknowledge your submission upon receipt, and please chase us up if you have not heard from us after three months. We do not mind if you submit your manuscript to other agents or publishers, but please tell us before you accept another offer – you never know, we might have just been about to make an offer ourselves. If we let you know we are going to read your submission, silence is never an indication of our lack of interest. If your manuscript is accepted for representation, our agents will submit your work to suitable trade publishers in Australia and overseas, negotiate your contract, and collect royalties on your behalf from publishers, review royalty statements and remit royalties to you (less our commission). Agency services are distinct from the consultancy and contract advisory services we otherwise provide. If you appoint AAPS to represent you and your manuscript to publishers, a 15% commission will be deducted from any deal that is initiated by AAPS, whereas if AAPS is only reviewing or negotiating your existing contract offer, a one off flat fee will be charged. You will never be charged for both contract services and agency services. As an agency client, you will never be charged up-front fees. Be wary of any agent who both takes a commission and charges you an up-front fee. For example, you should never be asked to pay a reading fee or manuscript assessment fee as well as a commission on your income as an author. Alex Adsett Publishing Services or its employees receive no financial reward from publishers for directing your manuscript to them (except via your commission) and, if we have been unsuccessful in partnering you with a commercial publisher, you may terminate the agency agreement before exploring any other publishing or self-publishing options. In Australia, having an agent is a choice not a necessity. Approximately 60% of books published in Australia are not represented by an agent, and many publishers have avenues available for manuscripts to be submitted directly by authors. Although having a good agent will increase your manuscript’s chance of being meaningfully considered, it is not the only avenue. The situation in Australia is in stark contrast to the US and UK where almost the only way to reach a publisher is via an agent. If you have already received a publishing offer, think long and hard about whether you really want or need an agent. An agent will generally offer four valuable services to an author: i) matching you with a commercial publisher ii) negotiating your contract iii) keeping an eye on the financials iv) assisting you manage your long term writing career. If you have already been offered a contract by a publisher, then you have surmounted the first hurdle on your own. If you are not confident negotiating your own contract, AAPS can help review and negotiate on a freelance basis. Saying that, many authors adore having an agent. They can get on with writing and leave the business side of things to their agent to manage. 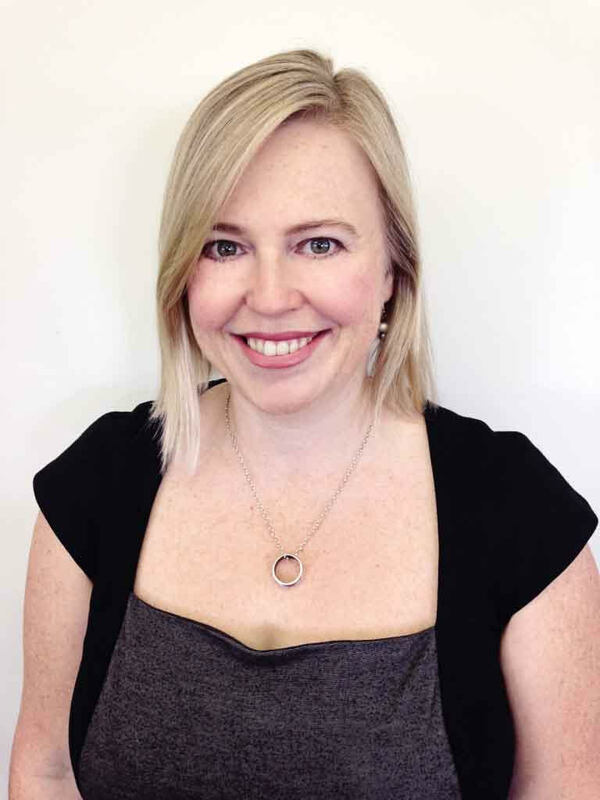 Alex Adsett Publishing Services is passionate about the publishing industry, and keen to champion high quality works for commercial publication. It is a tough time for the established publishing industry, but exciting new books will continue to be published and AAPS hopes to be part of that journey. 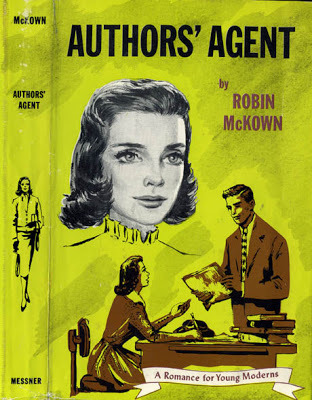 For more information on whether or not you need an agent, agenting standards and codes of practice, please refer to the Australian Literary Agents Association or Writers Beware: Agents.